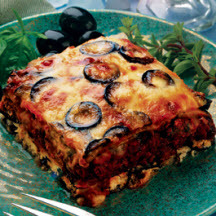 CooksRecipes has quality, kitchen-tested recipes for a variety of lasagna dishes that you can count on for successful deliciousness. 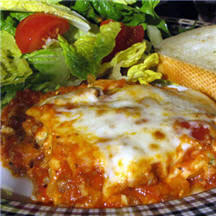 Serve this excellent version of a classic Italian comfort food with a simple green salad and warm crusty French bread. 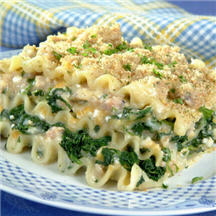 Break away from traditional lasagna with tomato sauce and indulge in the rich creaminess of Alfredo sauce.